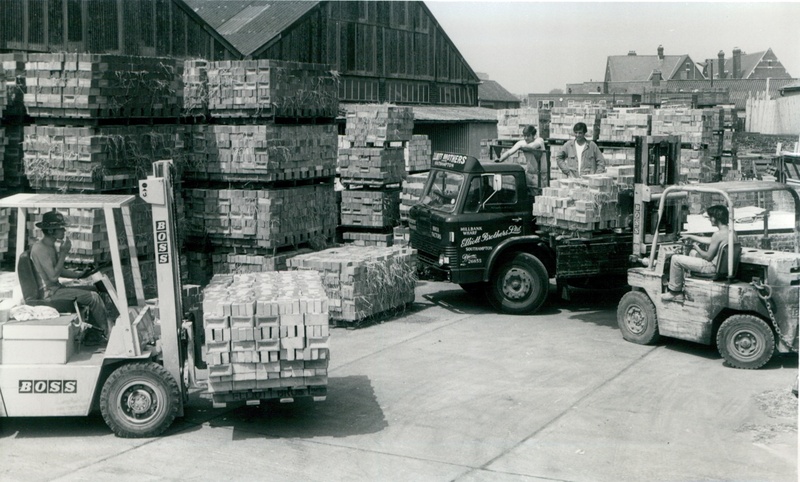 We are celebrating 175 years of business, having been established since 1st October 1842. 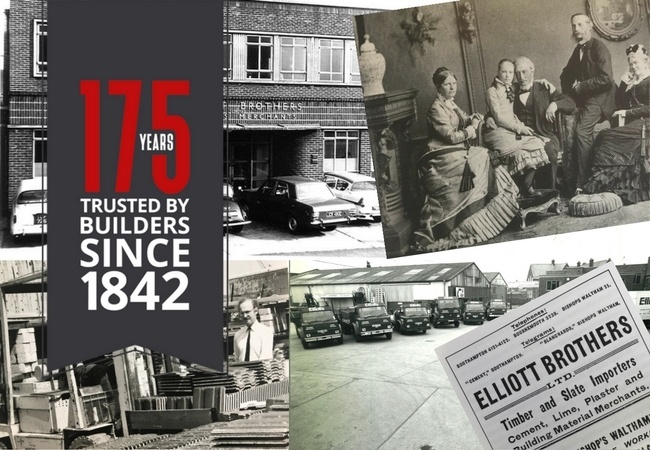 Still family owned 175 years on, Elliotts is now being run by the 6th generation of the Elliott-family, Tom Elliott, with 5th generation Stuart Mason Elliott as company chairman. According to familybusinessunited.com, Elliotts is the 111th oldest family business in the world. Tom Elliott, Managing Director, says, “It’s a huge milestone and a great time to take stock of why we have been successful. 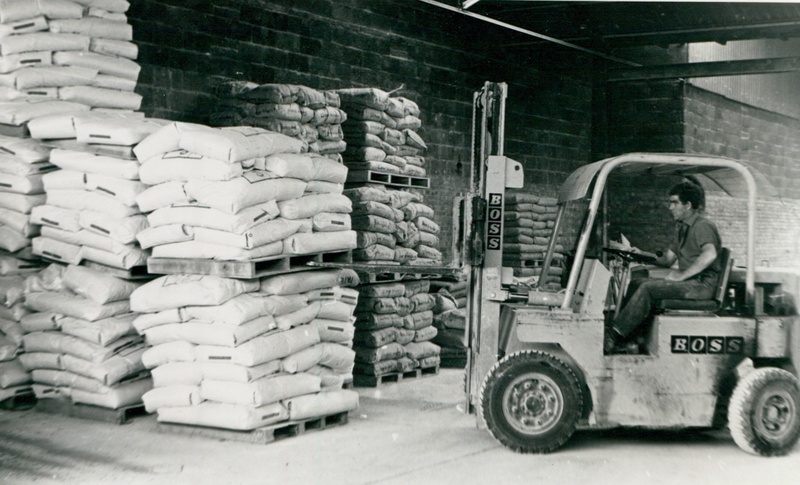 First established by Thomas Elliott in 1842 at Millbank Wharf in Northam, the site is still the company head office today with an additional 12 branches across Hampshire and Dorset. 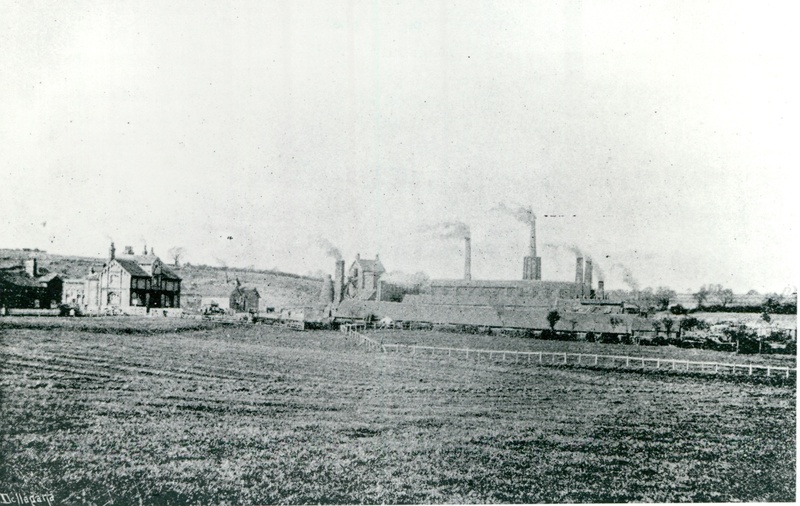 Over the last 175 years the business has supplied materials to some of Hampshire’s most important developments and infrastructure projects. 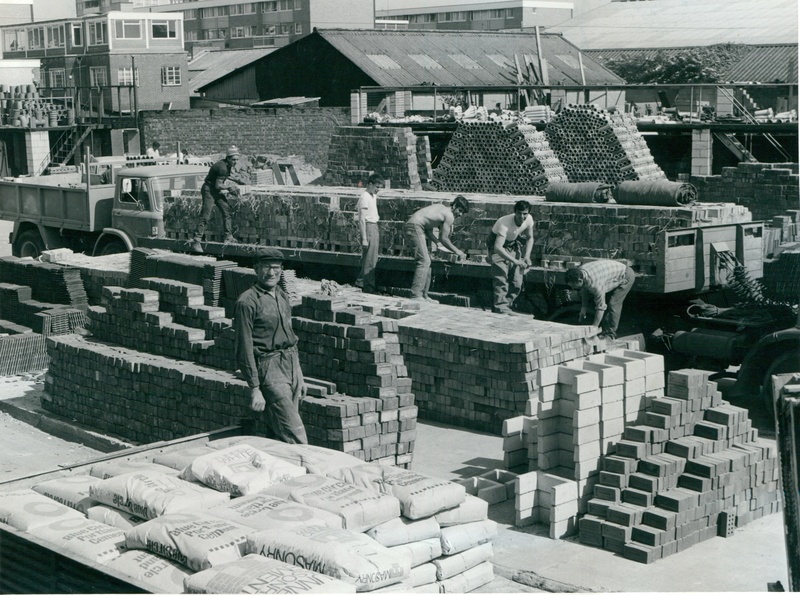 Over time Elliotts has acquired other successful businesses including; Blanchards Brickworks (Bishops Waltham) in 1956, H.G. Webber & Son (Ringwood) in 1981, Fordams (Fordingbridge) in 1989 and most recently Hardley’s Kitchen and Bathrooms (Lymington) in 2015. 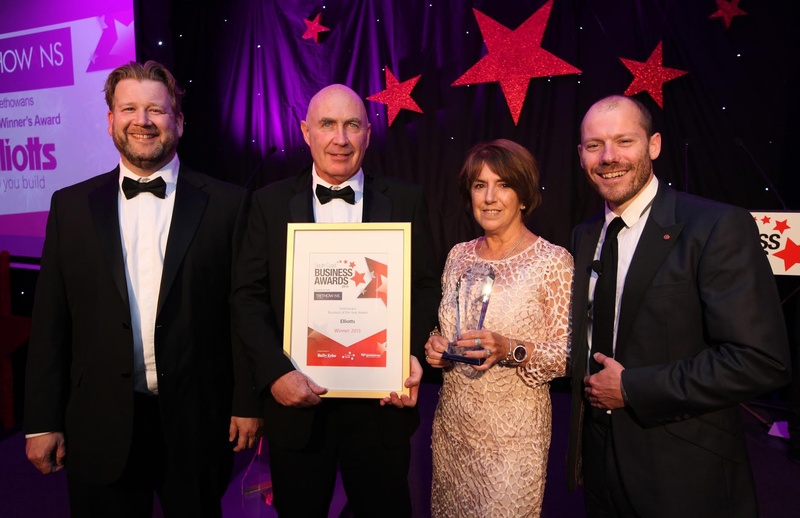 With continued growth in the last few years, the company has also seen significant success and has achieved national recognition - after winning the Property and Construction Family Business of the Year at the Family Business United awards in London in 2015. “Our success has been built on putting our customers first and providing them with the best possible price, convenience, knowledge and stock availability”, says Tom. Our original offices were bombed during the Second World War in 1941, resulting in us losing many of our historical photographs and documents. 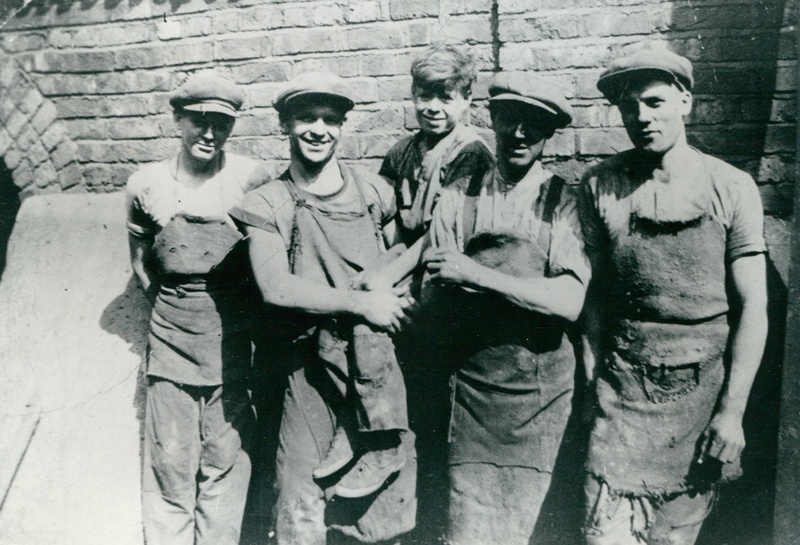 We are keen to hear from customers, previous employees and the local community with their photos and memories of Elliotts. Pop into branch or send pictures and thoughts to marketing@elliotts.uk.